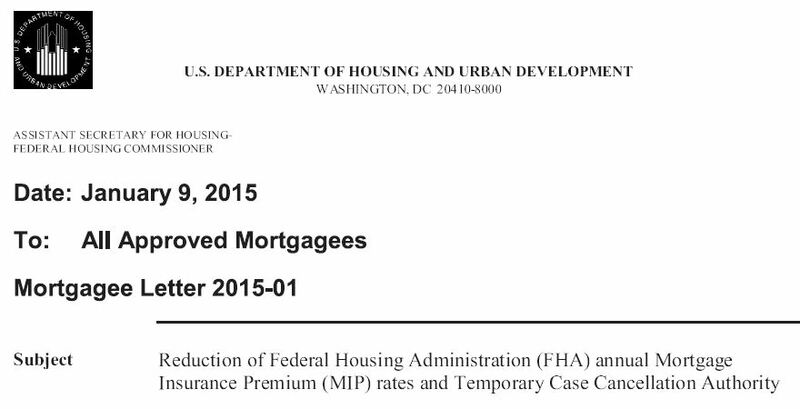 In the first Mortgagee Letter of the year FHA makes a HUGE change by reducing its annual mortgage insurance by 50 basis points across the board. The new rate will be 85 basis points (for loans with less than 5% down payment). 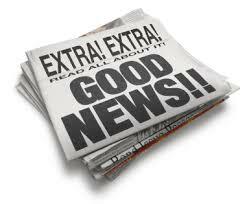 Tags: federal housing administration, fha, fha mortgage insurance, mip, pmiCategories: 1st Time Buyers, Need GOOD news?